More than 50 detailed images will help you master different techniques. Pop & Rock Ukulele shows you how to play the ukulele, either as a complete beginner or how to improve your abilities as an advanced player. Are you a complete beginner? Are you an advanced player? Do you want to improve your technique? Then this is your chance. 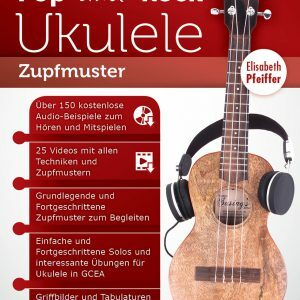 Volume I: Strumming shows you Basic and Advanced Strumming Patterns in 4/4, 3/4 and 6/8 meter.With easy to learn chords for your fretting hand you can immediately apply the different strumming patterns on popular songs. 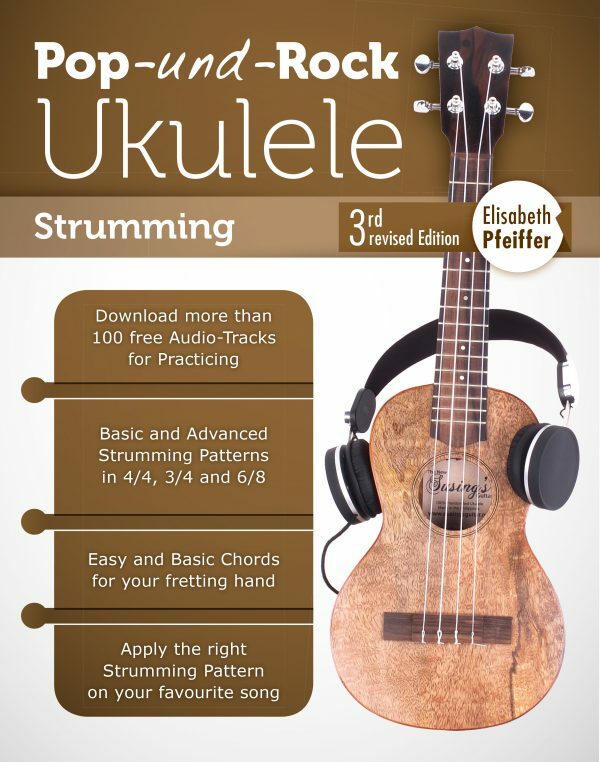 Plus, you will find some easy solo pieces, so that you can explore the sound of your ukulele. 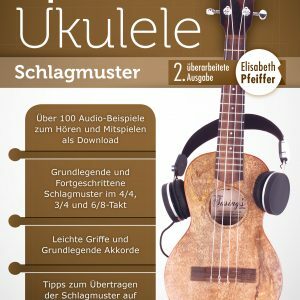 You can listen or play along to more than 100 free slow and fast audio-tracks that will help you to learn the different strumming patterns. 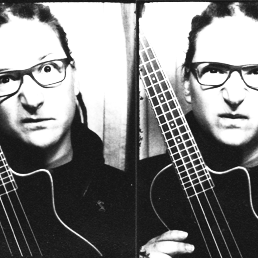 You’ll see how you can construct your own strumming patterns and you will learn a lot about the concepts behind those patterns. Enjoy playing along with a full drum set. 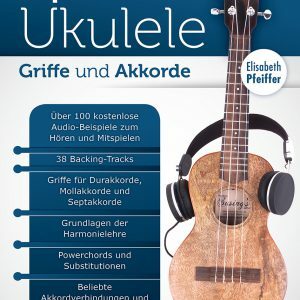 On all audio-tracks you’ll hear the ukulele and drums. Apart from basic strumming patterns, you will also learn how to add different percussive elements to your strumming; and take a short trip into the world of flamenco. You’ll learn how to combine different elements and get the appropriate strumming pattern for your favourite song.